March 24, 2018 March 24, 2018 Linda Reimer Alanson B. Houghton, Alanson Houghton, Amory Houghton, Corning, Corning Courthouse, Corning Glass, Corning NY, Local History, New York State History, Public Library, Southeast Steuben County Library, Southern Tier. This time around we’ve got a photo we actually know a solid bit about! Our first photo of the week is of Alanson Bigelow Houghton, son of the elder Amory Houghton Sr. (1813-1882). And it was the elder Amory Houghton Sr. who moved the Brooklyn Flint Glass Works from Massachusetts to Corning, New York in 1868. Alanson B. Houghton, also known as Alanson B. Houghton I, was in his turn CEO of Corning Glass Works, a U.S. Congressman and U.S. Ambassador to Germany in the 1920s. 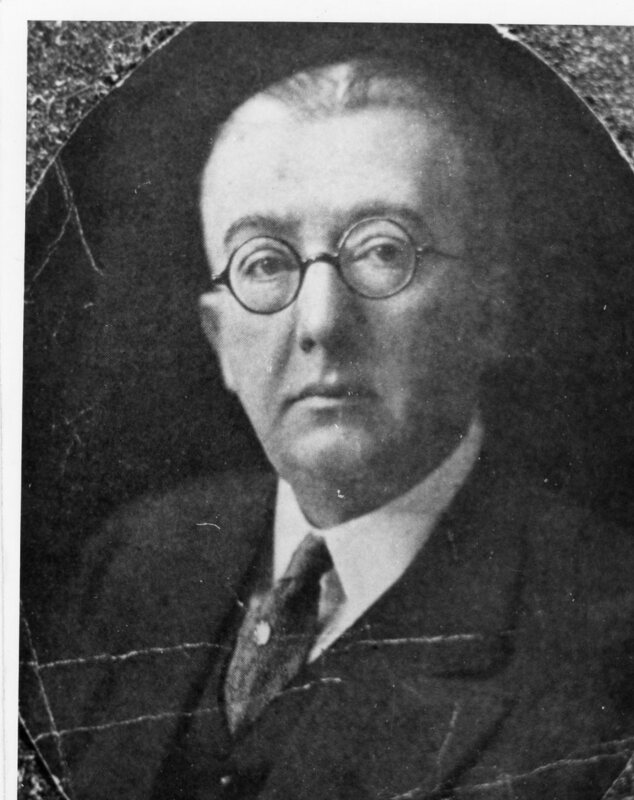 He was also the father of the younger Amory Houghton Sr. (1899-1981). While I was growing up in Corning, the younger Amory Houghton Sr. (1899-1981) was frequently referred to as “The Ambassador,” as he followed in his father’s footsteps and was in turn CEO of the Corning Glass Works and a diplomat serving as U.S Ambassador to France from 1957 – 1961. The younger Amory Houghton Sr. and his wife Laura Richardson Houghton had five children including: Former Corning Inc. CEO and Congressman Amory Houghton Jr. (B. 1926), Elizabeth Houghton Weinberg, Alanson Bigelow Houghton II (1930-2016), retired Corning Inc. CEO James R. Houghton (B. 1936), and Laura Houghton Beer (D. 2000). This photo looks like it might have been a photo taken of a photo found in a photo album. However wherever it came from it shows a very distinguished looking gentleman of local and international note! 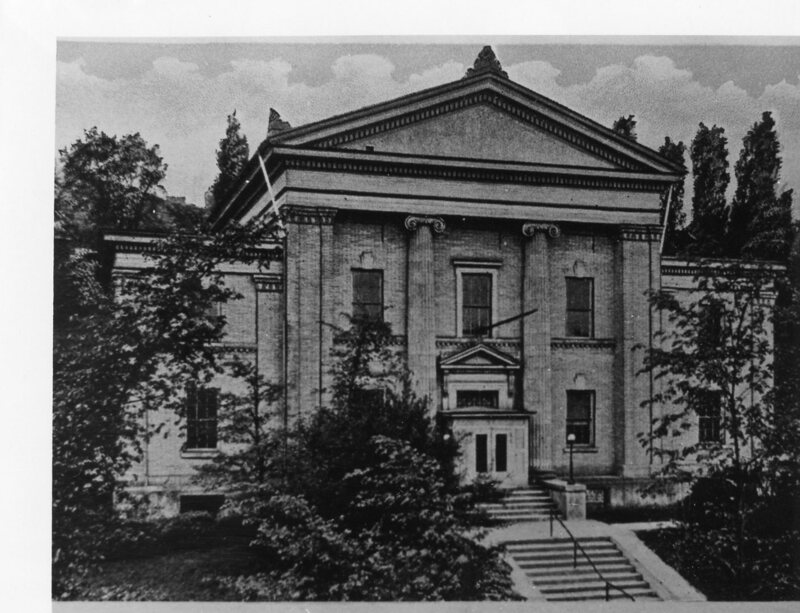 Our second photo for this week is of the City of Corning Courthouse. The date the photo was taken is unknown.